Uma Srivastava attended the University of Alabama at Birmingham (UAB) where she received her Bachelor’s Degree in Biology, Chemistry, and Spanish in 2011, and a Master’s Degree in Biotechnology in 2013. 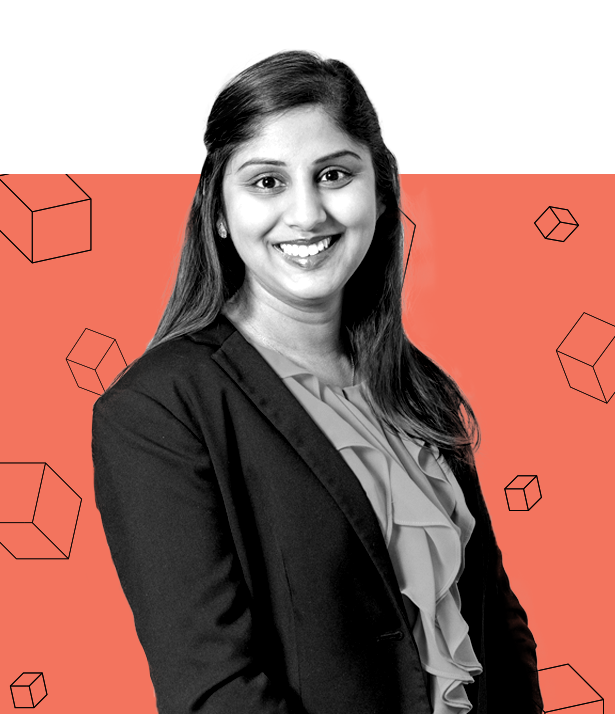 Uma's "real" job is leading business development at Pack Health where she was honored as Birmingham’s “Rising Star of Healthcare”, illustrating the impact she has had in the development and growth of Pack Health. Outside the walls of Pack Health, Uma volunteers and operates as the volunteer COO of KultureCity, the nation’s leading nonprofit aimed to create an inclusion and acceptance for those with autism. She uses social media to spread the message of awareness, acceptance, and inclusion to communities nationally and internationally. Uma helps manage the social media platforms which have over a million followers. KultureCity was the first non-profit to obtain the blue check on Twitter and won the NASCAR Betty Jane France Humanitarian Award in 2017. Most recently, KultureCity won the 2018 Clio Sports Silver for social good in partnership with Cleveland Cavaliers/Quicken Loans Arena by Cleveland Cavaliers. We are very excited to have Uma join as a summit panelist this year!